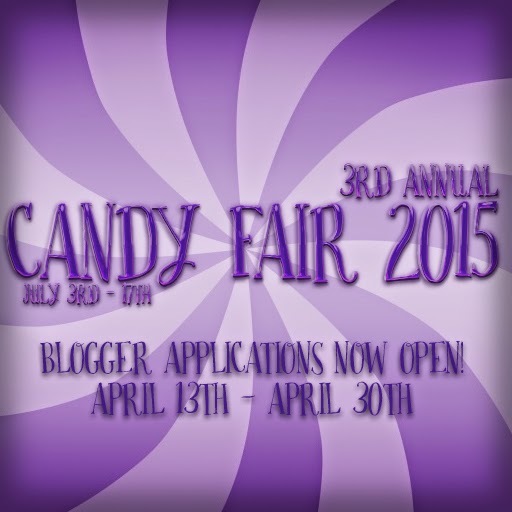 Candy Fair 2015 Blogger Applications Are Now Open! Candy Fair 2015 Blogger Applications are now open April 13th - April 30th! Be sure to read all the rules and requirements before applying and good luck everyone!